Products like the HomePod and iOS 11 are shipping without key features. It could be time for Apple to move beyond annual release cycles. We’ll fix it in post. But lately it’s started to seem like a more common occurrence across the tech industry, and even Apple’s jumped aboard the train. We’ve seen a number of places where Apple announced a particular feature shipping in a product—whether it be a new hardware device or a major software update—only to eventually release the product without said feature, promising it in a subsequent software update. 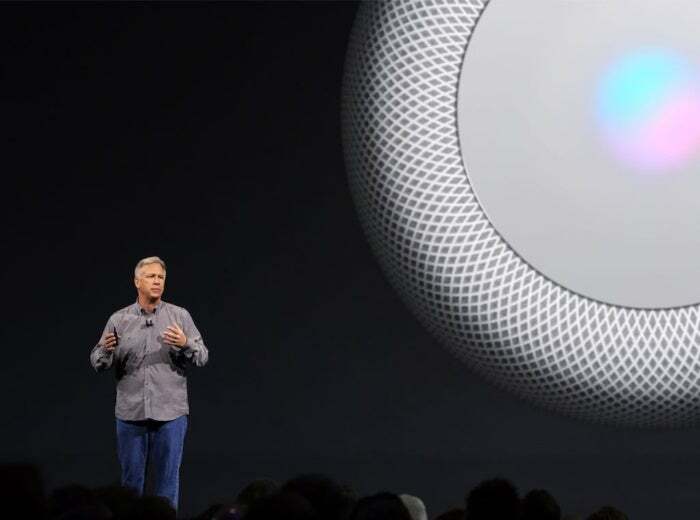 The most recent example is the HomePod, which will lack support for multi-room audio, stereo pairing, and AirPlay 2 when it ships next month. But before that, we had iOS 11’s promised Messages in iCloud, Apple Pay Cash (which did ship in a later point release), and, again, AirPlay 2. These sorts of things do happen, of course, and while you can chart examples back into earlier eras, the high number and profile of these situations recently has me looking back to what might be the root of the issue. Part of the problem with these technologies seems to be that they’ve just been harder than anticipated. From what little I’ve heard, AirPlay 2, for example, has been a big challenge that has necessitated going back to the drawing board. Even though it was announced at WWDC last June, it’s only appeared in developer versions of iOS this past week. Underpromising and overdelivering is usually something Apple is pretty good at. Part of the company’s driving force has always been a dedication to targeting what it believes to be the most necessary features, and concentrating on those. Take, for example, the first iPhone, which shipped without third-party apps, as well as without key features like cut-and-paste. All of this goes hand-in-hand with the Apple philosophy that I elucidated last week. The problem comes when Apple goes in reverse, overpromising on features and then not being able to deliver them promptly. 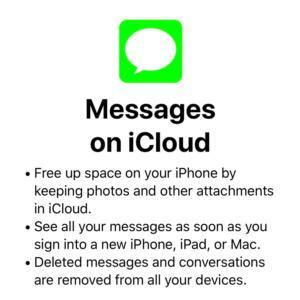 Messages on iCloud could finally be released to the general public in iOS 11.3. In some instances, the company cops to this, as it did when it had to push back the ship date of the HomePod because it needed more time. But sometimes those delays just happen, and Apple doesn’t explicitly acknowledge them, as with the Messages on iCloud feature that was much touted during the company’s keynote last year, only to vanish from Apple’s website after the release of iOS 11. (Reports suggest that it’s made its way into the first iOS 11.3 beta.) At that point, it starts to feel a little more like the company is a bit out of its depth. If I had to lay these challenges at the feet of one particular factor, I think it might have a lot to do with Apple’s current yearly update schedule. You don’t have to look very closely to see that a lot of Apple’s eggs are in one, maybe two baskets: the June WWDC keynote, where it announces plans for its major software updates for the year as well as often some hardware, and the September event, where it reveals a new iPhone and more often than not some new or revamped devices as well. That’s a lot of pressure, especially on the software side. Managing two different major platform releases—not to mention ancillary platforms like watchOS and tvOS—is a tall order, and doing it every year only compounds that. Bugs are still being worked out and features finally added even as the next update is already being prepared. In and of itself that’s not unusual for software development, but the scale of the OSes and of the number of devices they apply to can’t be discounted. We’ve all come to expect big announcements at Apple’s annual Worldwide Developers Conference. Could that be working against Apple? Expectations play a big part into the ever-turning wheel, as well. Users, developers, pundits, and the market all expect to see big announcements out of Apple in June and September. That puts even more pressure on the company to deliver on that schedule. And though Apple famously backed out of Macworld Expo so it didn’t have to be beholden someone else’s out timetable, the company has ended up tethered to the very timetable that it created for itself. It also means that if we don’t see a major new feature or enhancement at WWDC, we know that we’ll likely be waiting another year before there’s a chance of new features—in essence the clock resets and starts over. This adherence to a once-a-year revamp of Apple’s software platforms certainly seems difficult to sustain as it stands now. Perhaps it might help were the company to shift to an update schedule with smaller, but more frequent updates. Or maybe it simply needs to be more reasonable about not overpromising on features it can’t deliver on schedule. Either way it certainly feels like the company is biting off more than it can chew. And while that’s frustrating for users in the short term, I worry that in the longer term, it might point to Apple’s plate being overly full.